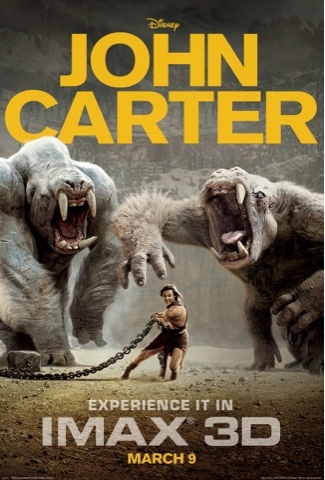 It might not be the best film ever made, but John Carter has all the elements to make it one of thee must watch films for the year. 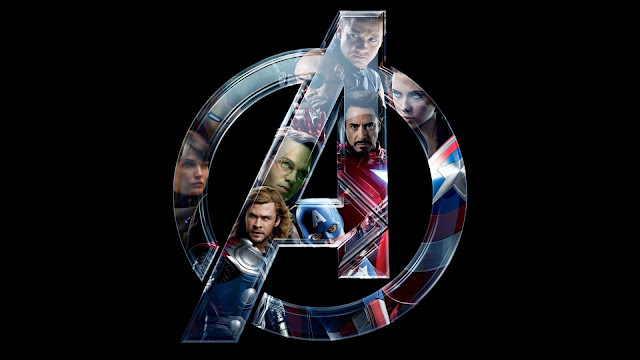 Its fun, its entertaining, it isn’t a major sci-fi fans dream, but for the general audience it is a film that you will greatly enjoy. 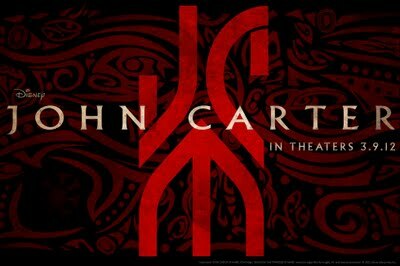 John Carter however, isn't anything fresh as we have seen most of this stories play out in other Sci-fi films, but that's just due to the fact that all those Sci-Fi films where greatly inspired by the John Carter series Barsoom which was originally published in 1912 and defined the Sci-Fi genre as we know it. 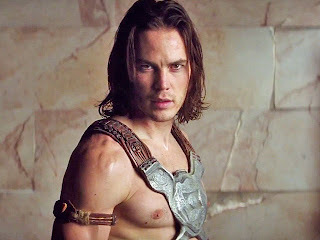 So clearly the film isn't going to offer us anything new, but what it does do well is transport us as well as our hero, John Carter, to Barsoom (Mars), in incredible style. The film is highly entertaining and items ads your attention from beginning to end. The film does a good job of bringing to life this 100 year old novel to life, it’s very easy to see why the novel is still so loved as it plays on so many themes that has managed to transcend itself to every major Sci-Fi film in some way. The film is an adventure, which begins as western and transmits itself in a kinda future alien desert planet in mars. The film is unevenly based but it covers a huge amount of the story packed into this one film, which does feel blotted at times. 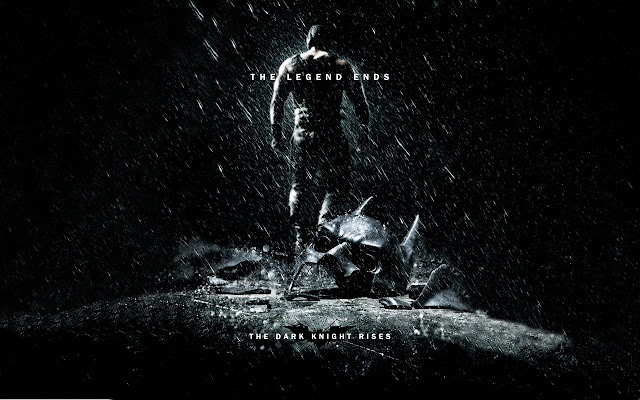 Taylor Kitsch is tasked with the responsibility to handle this mammoth of a film, and we pleased to stay he does a good job of holding this film down. He is wonderful in playing a character that isn't quite motivated by anything, instead his just going through the paces and lands himself in a situation that breaths life into his lost soul. Lynn Collins plays Princess Dejah Toris, she is charming and a real warrior. She is fighter, and not just dependent on John Carter to rescue her. Lynn is wonderful in this role as a tough warrior princess and we look forward to see her in more action flicks. The film takes you through Mars and is impressive on they established life on the red planet, but the film does get a little confusing at times, but you will know what goes on. The story is stretched out and gives you a good epic adventure that you will enjoy completely.